• that he or she has the power to overcome anxious thoughts and become an expert worry ninja. 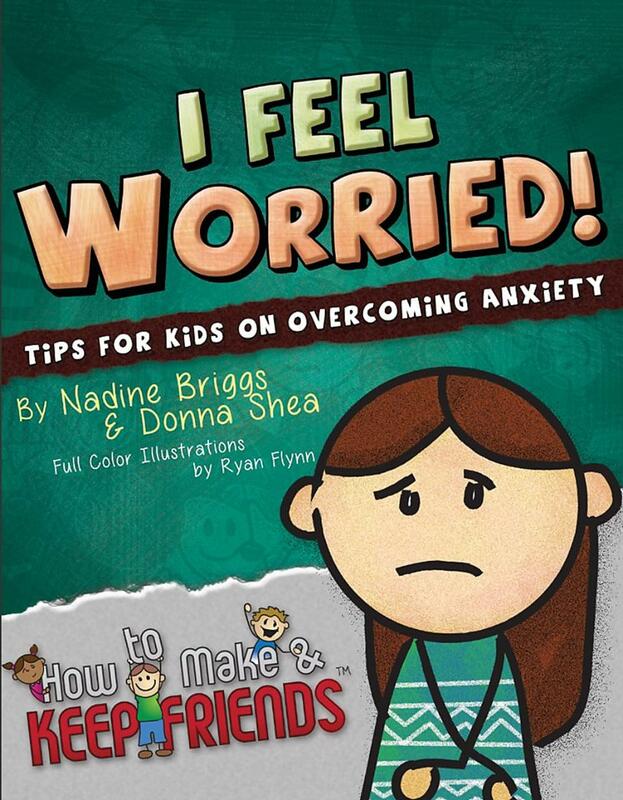 Order your copy today and help your child start feeling better! It's our pleasure! More to come! My daughter loves this book! It's written in such a way that she feels someone finally truly understands what she's going through! It makes us so happy to hear she loves it!